Chromebooks are so hot right now. If you've been waiting for a good price drop to grab one, you're in luck. 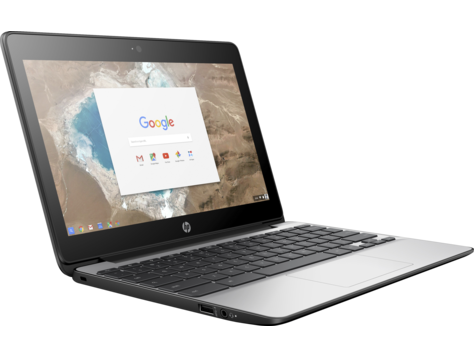 The HP 13-G1, 11-G5, and 11-G4 Chromebooks are heavily discounted at Woot, with a few models being several hundred dollars less than the normal price. Let's start off with the most high-end model, the HP 13-G1. It's best feature is probably the screen; it's a 13.3" LED panel with a resolution of 3200x1800. Unfortunately, that's not a touchscreen. For connectivity, you get two USB 3.1 Type-C ports (which can be used for charging), one USB 3.1 Type-A port, an SD card slot, and a headphone/microphone jack. The 13-G1 is sold in three configurations, one with an Intel Pentium 4405Y processor and 4GB of RAM ($349), one with an Intel Core m3 and 4GB of RAM ($399), and one with an Intel Core m5 and 8GB of RAM ($499). The latter is by far the best deal, with other stores charging upwards of $800 for the same laptop. 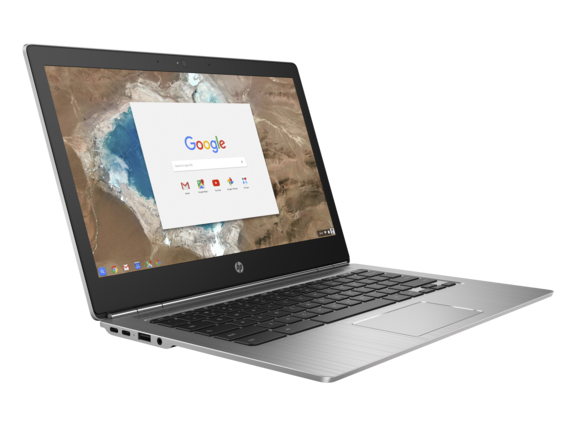 The HP 11-G5 is far less powerful than the 13-G1, but is also far cheaper. You get an 11.6" 1366x768 screen, an Intel Celeron N3050 processor, and either 2GB or 4GB of RAM. Connectivity is decent - there are two USB 3.0 Type-A ports, an HDMI port, an SD card slot, and a headphone/microphone jack. The 2GB RAM model is $119.99, and the 4GB RAM model is $139.99 (I would highly recommend buying the latter). Finally, the HP 11-G4 is also on sale, but there is no reason to buy it. It's the previous generation of the 11-G5, with a less-powerful CPU and worse connectivity. It starts at the same $119.99 as the 11-G5, so just get that one instead. The 13 G1 and 11-G5 have the Google Play Store, but only in the Beta and Dev channels respectively. Changing the Chrome OS channel is really easy, if you've never done it before. You can find the Chromebooks at the source link below.